Access Your Material Where & When You Need It. 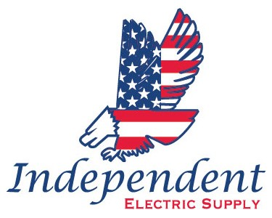 Independent Electric Supply can provide and deliver jobsite boxes, pipe carts and clamshells. These containers can easily be moved from room to room and floor to floor and come with heavy duty casters. The containers can be picked up and replenished as needed to meet your jobsite requirements. ♦ Have stock available by job phase to help you organize material on the jobsite. ♦ Reduced cost for time spent on ordering, receiving and billing. ♦ Increase your team's productivity with less material handling and running for parts. ♦ Reduce your cost of labor by eliminating time spent on non-installation activities.